The National Barbecue News started in 1990. 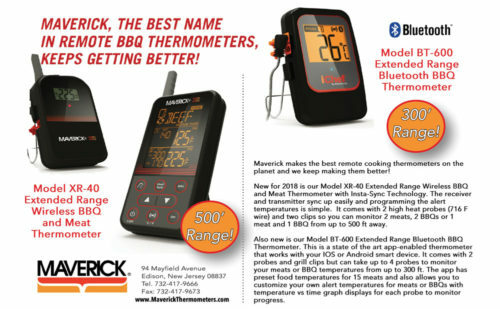 Originally it started as a printed newsletter to let avid barbecuers keep track of upcoming events and results from past events. Today we evolved into a barbecue information super highway and keep track on ALL things barbecue. 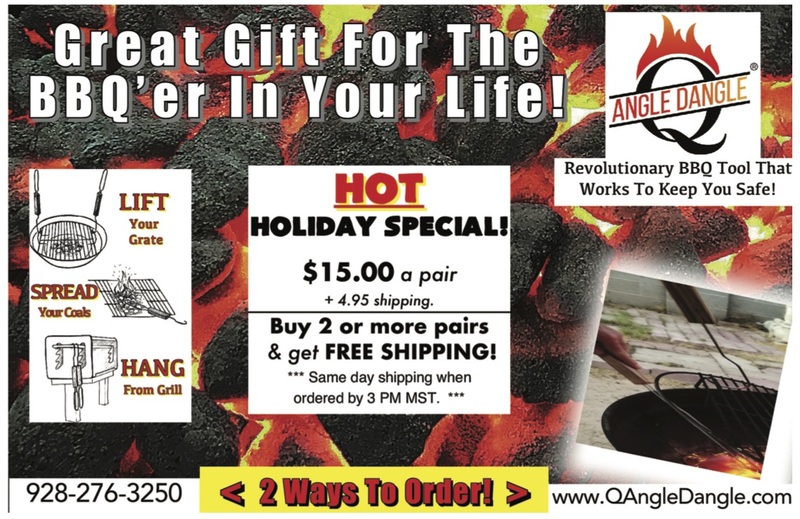 Our products now include this website, printed magazine and social media pages that contain fresh and up to the minute happenings in and around the barbecue world. Below you will find our Mission Statement and a list of our monthly contributors that help us with the content you are seeing. 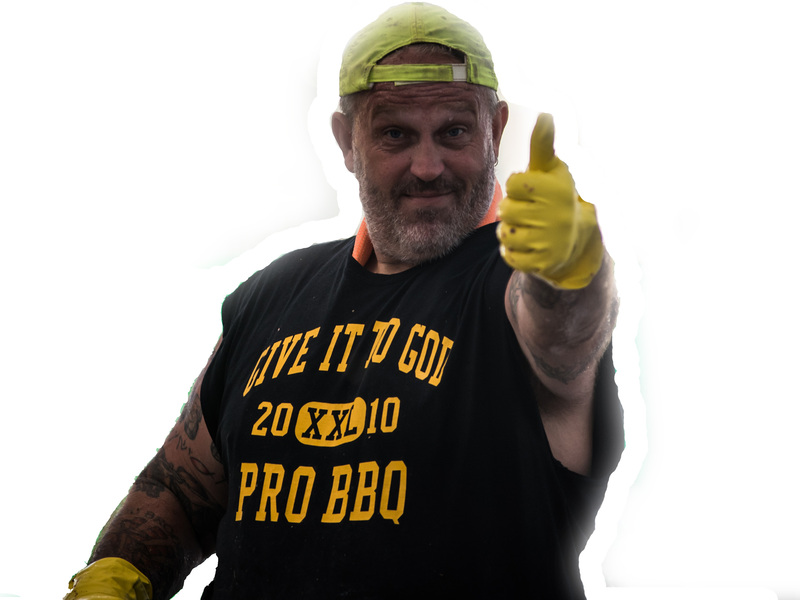 On our Barbecue Buddies page you find a few testimonials from people make up the world of BBQ and why they subscribe and read us each month. 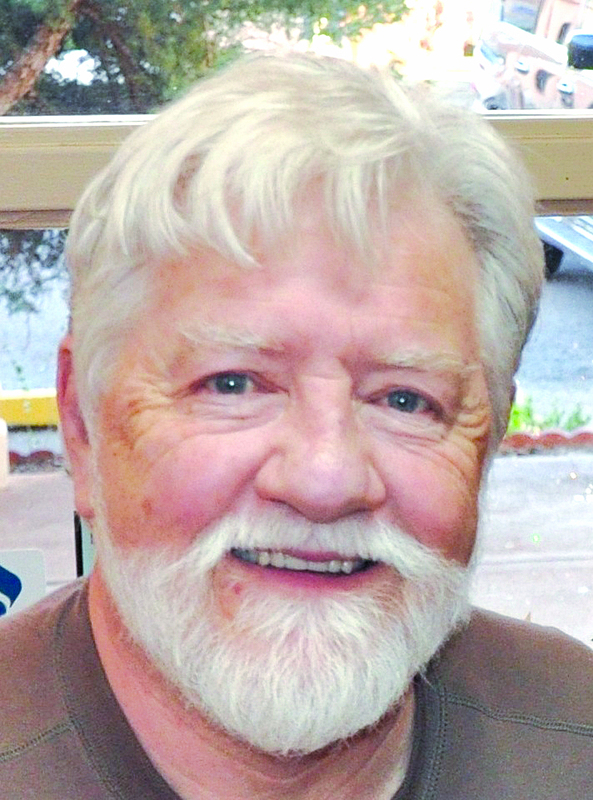 Kell Phelps got his start in the barbecue world as a teenager watching and learning from his dad, Joe Phelps, and cook team leader, Dr. “Doc” Donald Gillis. Joe and Doc also started a small printed publication along with their wives, Carlene Phelps and Frances Gillis. In 2002, Kell, who had always worked behind the scenes with the magazine, took a leap of faith and bought in and became the new publisher. Kell is married to Janet Phelps and they work side by side to ensure everyone is getting their constant fill of barbecue. Two children also keep both Kell and Janet on their toes but the entire Phelps crew loves all things barbecue and will continue producing the National Barbecue News as long as YOU are wanting to know what is happening in the BBQ World! 2016 Barbecue Hall of Fame inductee, loves to smoke, grill, eat and judge barbecue everywhere. 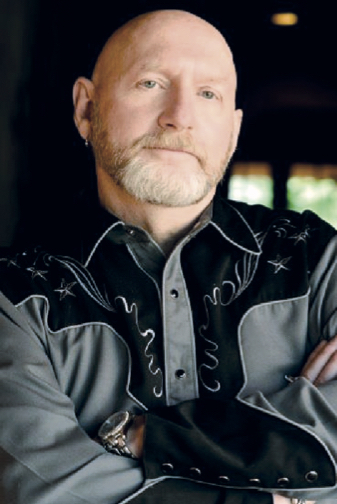 He writes books and articles about barbecue people, places and all aspects of the art, science and sport of barbecue. Davis, founder of the American Royal International Barbecue Sauce Contest, penned the official Kansas City Barbeque Society (KCBS) judges’ oath. 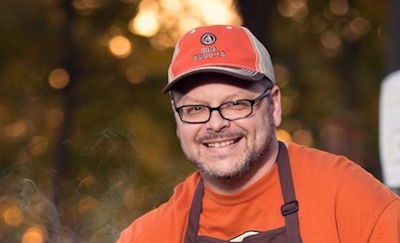 He proposed and co-developed the KCBS Judge Certification program, and has initiated a number of barbecue rituals that add fun, magic and significance to gatherings of the barbecue faithful. Paul Kirk, Ph.B, CWC, a.k.a. 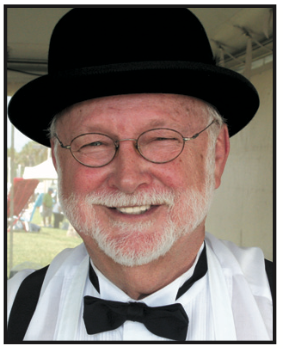 Kansas City Baron of BBQ, Barbecue Guru, and Ambassador of Barbecue, Order of the Magic Mop, Certified Barbecue Judge, and Kansas City Barbecue Society Board of Directors 24 years Retired, Inductee into the KCBS Barbecue Hall of Flame and 1990 Chef of the Year-Greater Kansas City ACF Chapter, in 2015 Paul was inducted into the National American Royal Hall of Fame. 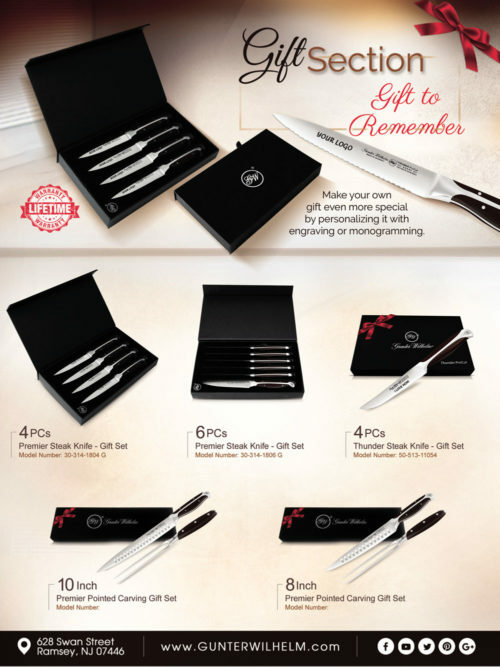 Paul has won over 530 cooking and barbecue awards. 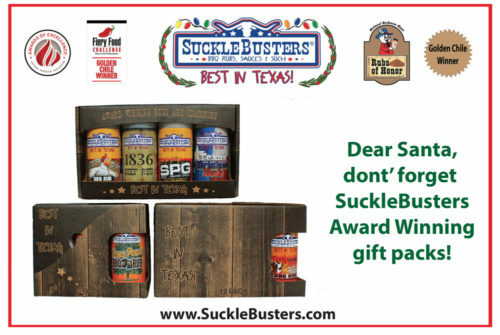 Included among these awards are 7-WORLD BARBECUE CHAMPIONSHIPS, one of which is the prestigious Jack Daniels Invitational Barbecue Contest and the American Royal Open, the world’s largest Barbecue Contest. 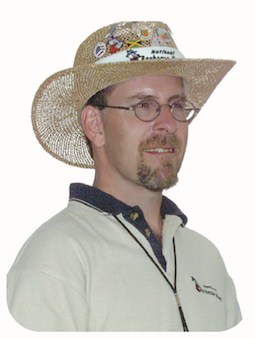 Paul has conducted the KC Baron’s School of Pitmasters for 19+ years around the world, (South Korea, Ireland, Canada, and Switzerland) and across the United States. Chef Paul has authored or co-authored 12 Barbecue Cook Book. Steve Collins was born to BBQ. He loves playing with fire. 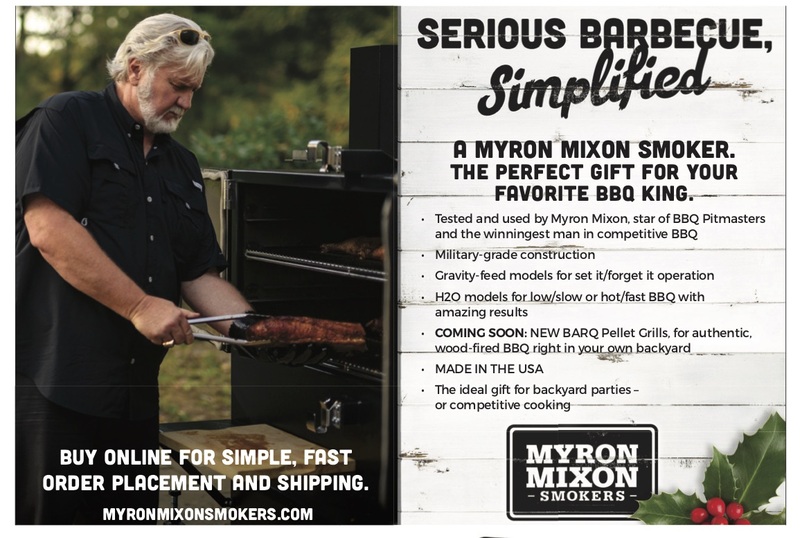 His now out of print cookbook, Grilling and Smoking with The Home Chef, won a 2004 Award of Excellence from the National Barbecue Association. Steve, a retired chef, now spends his time giving tours of Santa Fe, his adopted city, blogging at Santa Fe Travelers (where you’ll find the occasional recipe) and creating new grilling and smoking recipes to share with National BBQ News readers. 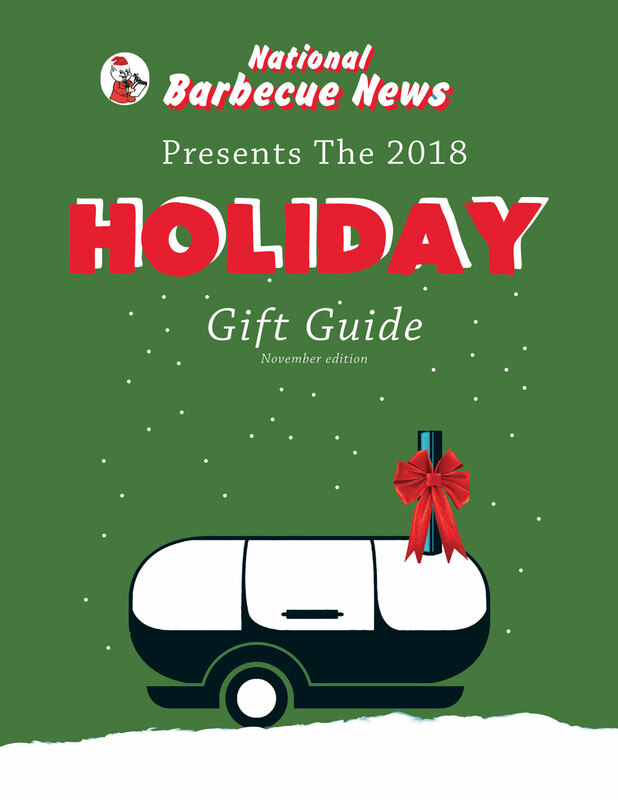 National Barbecue News is dedicated to ALL things barbecue. 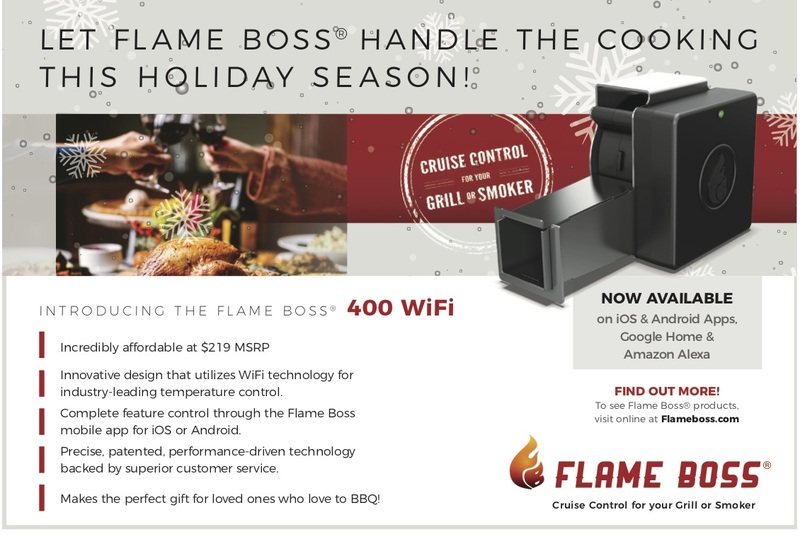 Our goal is to introduce new people to the barbecue world while keeping the barbecue enthusiast and professional informed on all the current happenings in and around the barbecue nation. 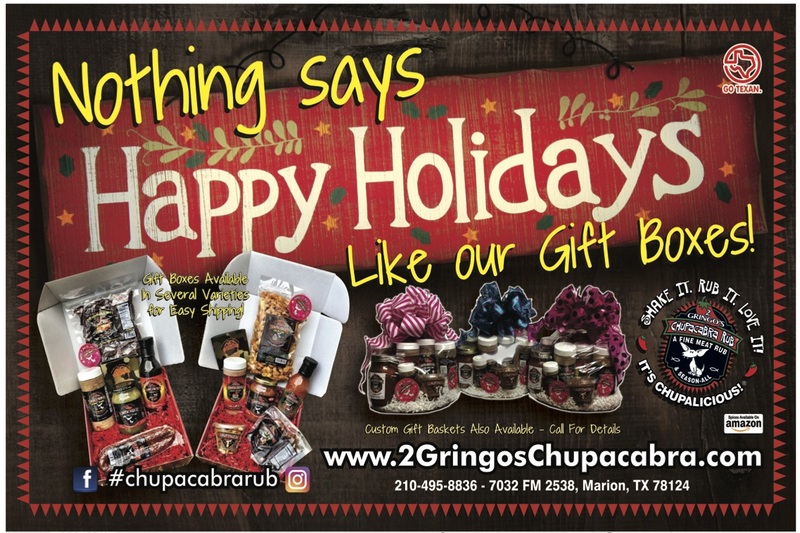 We obtain this goal by offering timely news stories, new product reviews, barbecue event calendar and unique recipes inside our printed products, website, social media pages and email newsletters.